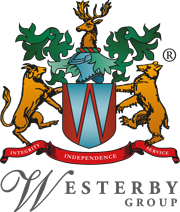 Westerby Investment Management were delighted to welcome new and existing clients to their autumn seminars held at Leicester’s Y Theatre and the prestigious RAC Club in London. The successful events follow on from last year’s seminars held at Goldman Sachs and the Institute of Directors (IOD) on London’s Pall Mall. Senior Financial Consultants Colin Hopewell and David Santaney from Westerby Investment Management provided insights into Cashflow Modelling, Retirement Planning and Inheritance Tax Planning. 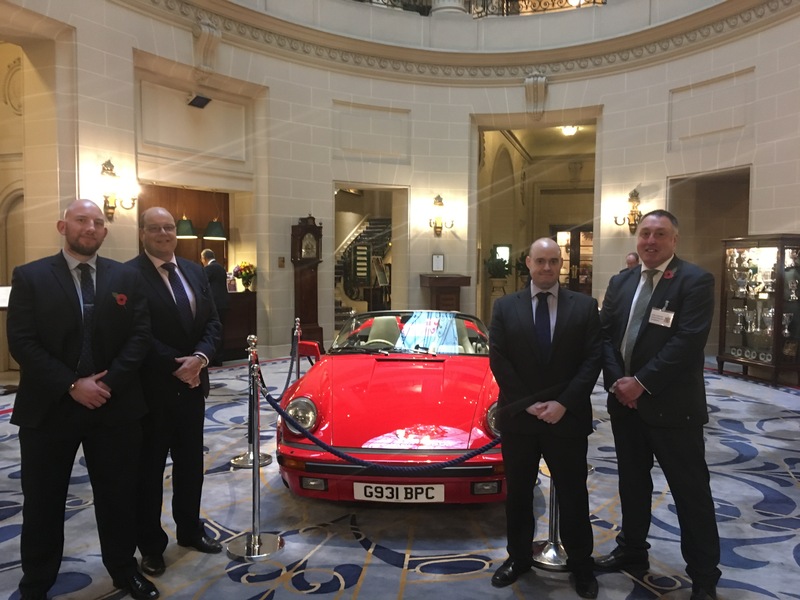 They were joined by key investment strategists Sam Leary and Alex Antonius from Tatton who gave an update on the world economic outlook including investment markets and the potential impact of Brexit and Trump’s trade wars with China. Colin Hopewell’s presentation included a demonstration of a new Cashflow Modelling system introduced by Westerby Investment Management as the basis for discussion and decision making for retirement planning. It uses sophisticated software to calculate a client’s current financial position and offers different retirement scenarios and solutions including the sustainability of long-term income, the potential financial impact of early retirement or the death of a spouse. David Santaney covered all aspects of inheritance tax planning emphasising that IHT is an issue that will affect more people in the future as growing cash savings, rising property values and stocks make them subject to death duties.